Rutherford Wine Company is family-owned and managed with a portfolio of wines representing the rich diversity of California’s outstanding appellations. Today, the portfolio includes Rutherford Ranch Winery (Napa Valley), Scott Family Estate (Arroyo Seco), Predator (Lodi), Silver Buckle (Central Coast/Lodi), and California appellation wines Lander-Jenkins Vineyards, , Rhiannon, Round Hill. Uncompromising and ecologically far-sighted viticulture is an ethical imperative for RWC. Though more labor intensive than prevalent commercial winegrowing methods, efforts are rewarded with fruit rich in flavor and character. And great fruit is a prerequisite for great wine. The company is based at Rutherford Ranch Winery, on Napa Valley’s Silverado Trail . The winery and estate vineyards are certified sustainable by the California Sustainable Winegrowing Alliance. 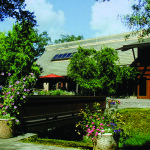 The critically acclaimed wines have been characterized as one of Napa’s great values by noted wine writer Robert Parker. 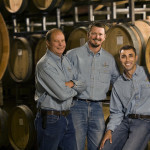 The winery received the ‘Family Owned Winery of the Year’ Award at the 2012 New York International Wine Competition. 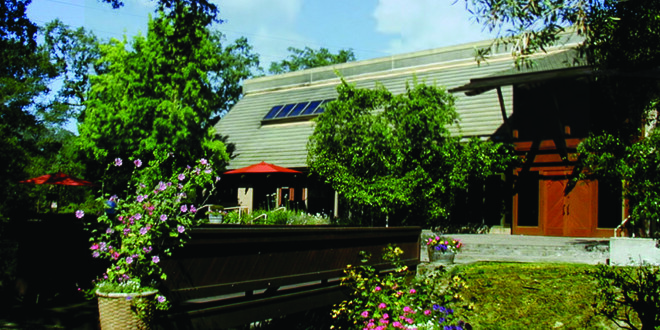 Rutherford Ranch Winery was named ‘Napa Winery of the Year’ at the 2013 NYIWC.